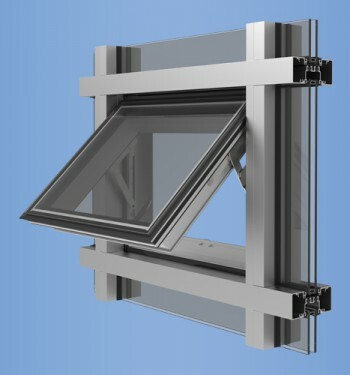 The system features a 3” wide face dimension to permit the glass engagement necessary for higher design pressures and accommodates 1/4” to 9/16” single glazing or 1” to 1-5/16” insulating glazing. 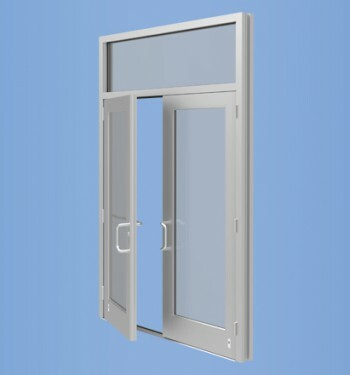 Snap-on face covers enable separate interior/exterior finishes for economic and/or aesthetic reasons. 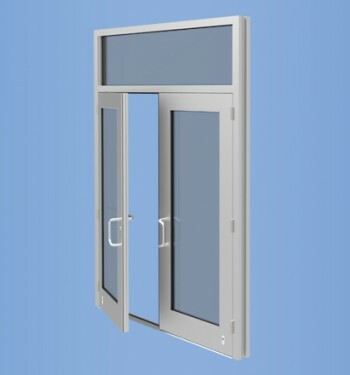 Two piece glass stops reduce costs and improve system performance. 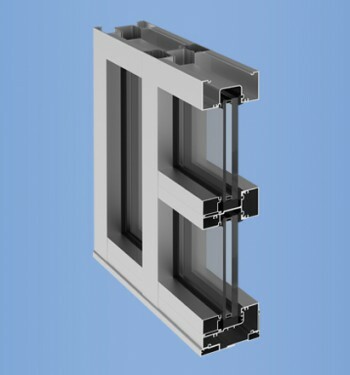 YHC 300 SSG allows structural silicone glazing of intermediate vertical members with captured horizontal members.